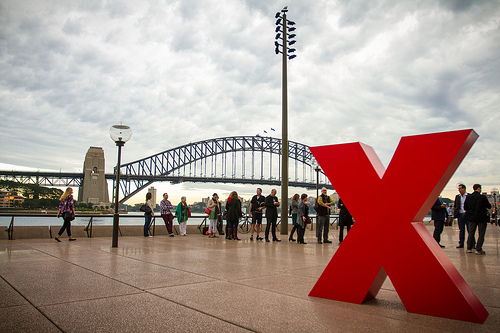 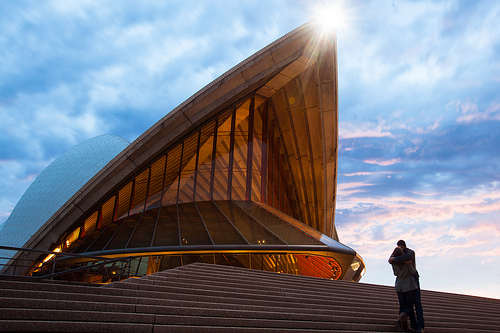 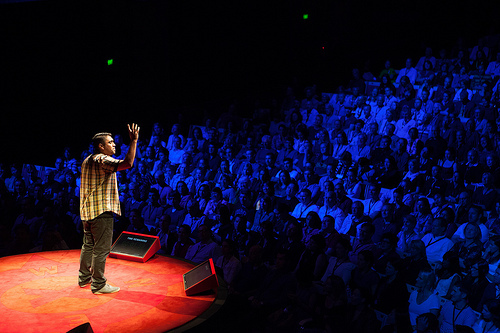 I attended TEDxSydney on Saturday which had moved to iconic Sydney Opera House as a venue. 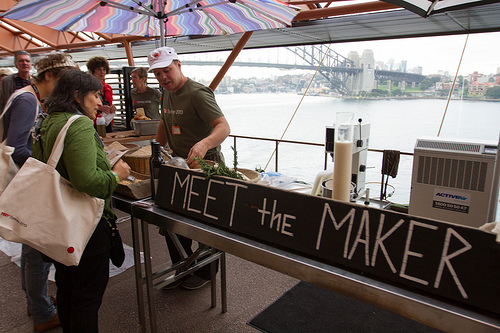 This year’s 2,200 attendees were deliciously catered for by Matt Moran and the grass roots movement ‘Grow it local’. 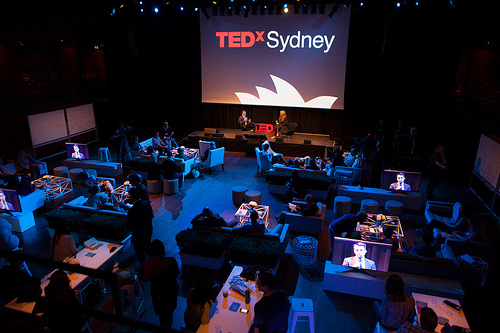 Telstra, Qantas, Samsung, U of Syd and NAB were some of the main sponsors, lending a more corporate component. 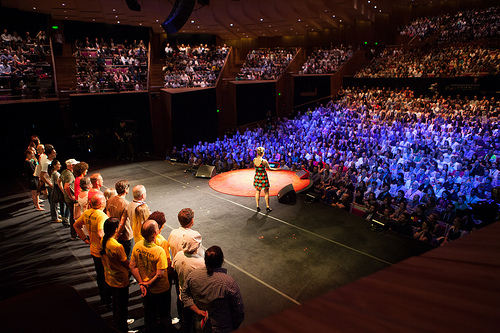 At the same time the conference was still retaining a lot of the activism and volunteering spirit. 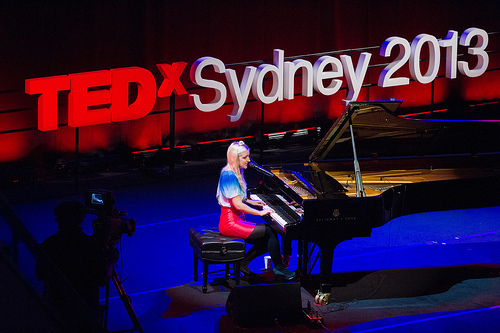 Best musical performer (IMHO) was Kate Miller-Heidke, best MC Jess Scully, most famous attendee Marc Newson and probably most powerful speech by Omar Musan. 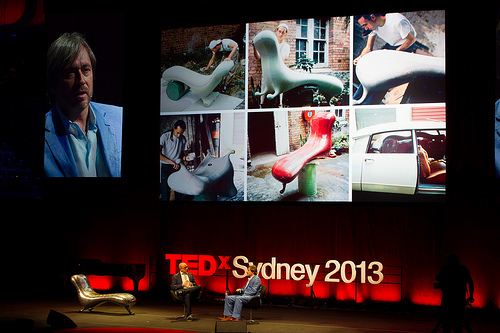 The above photos are posted under CreativeCommons from TEDxSydney’s flickr stream.